Darwin Brewing Company is proud to bring you a series of limited release beers – the tapping of the Pilot System Series will be every Thursday, when the doors to the Taproom open at 4pm. 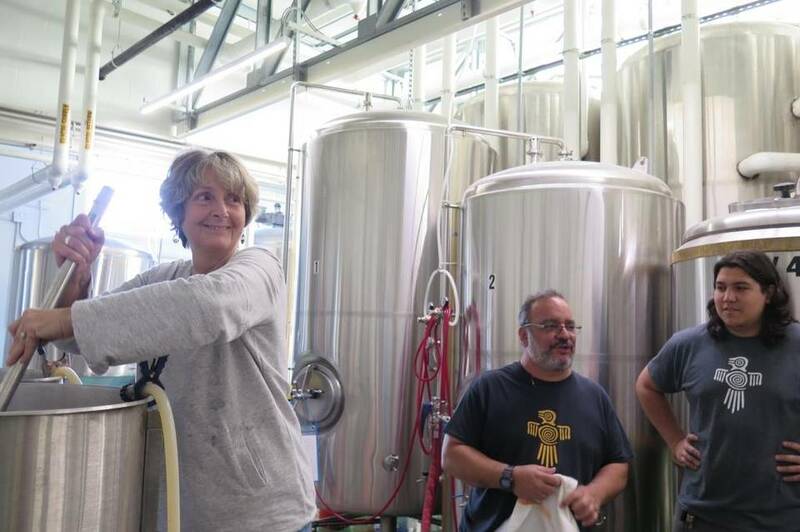 These beers, made on our brewery’s pilot system, allow DBC’s Brewers Leslie Shore & Mike Rogers to experiment with new styles, new flavors, and new ingredients …. 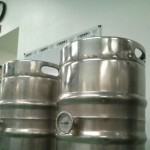 These beers will be “one-and-done” – meaning, typically, there will only be one small keg of each beer. Once it’s gone, it’s gone! Available for tap room pours only, no growlers to go.